I was texting with a work friend of mine from Mexico once and he asked me to do him a little favor. I texted back sí, no hay problema/yeah, no problem. It took him a couple of hours to get back to me and what he wrote left me scratching my head a little. 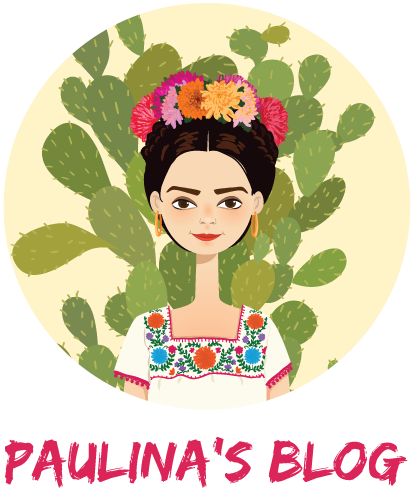 In the Curse Words episode, Paulina explained how Mexicans use the word madre a lot when they curse. And since the literal translation of the expression “eres a toda madre!” is something like, “you’re a full mother!” I was pretty sure I was being cursed at. I investigated the expression a toda madre a little further and I discovered that it’s a fairly common Mexican slang phrase. It’s definitely informal, it sounds unrefined but isn’t considered overly vulgar, and it’s sort of just a rougher version of the slang expression a todo dar. I really like the expression a todo dar. It’s a colloquial way to say that something or someone is really great, nice, awesome, etc. A toda madre has the same general meaning as a todo dar but it’s a little coarser sounding, it has a rougher feel to it. And the degree of coarseness depends a lot on the context and how someone is saying it. Gracias, eres a todo dar. – – – – – – – Thanks, you’re the best. Gracias, eres a toda madre. – – – – – Thanks, you’re freaking awesome. Nos la pasamos a todo dar. – – – – – – – We had a great time. Nos la pasamos a toda madre. – – – – – We had a damn good time. ¡La fiesta estuvo a todo dar! – – – – – – – The party was really great! ¡La fiesta estuvo a toda madre! – – – – – -The party was off the hook! Mi maestro de español es a todo dar. – – – – – – – – My Spanish teacher’s the best. 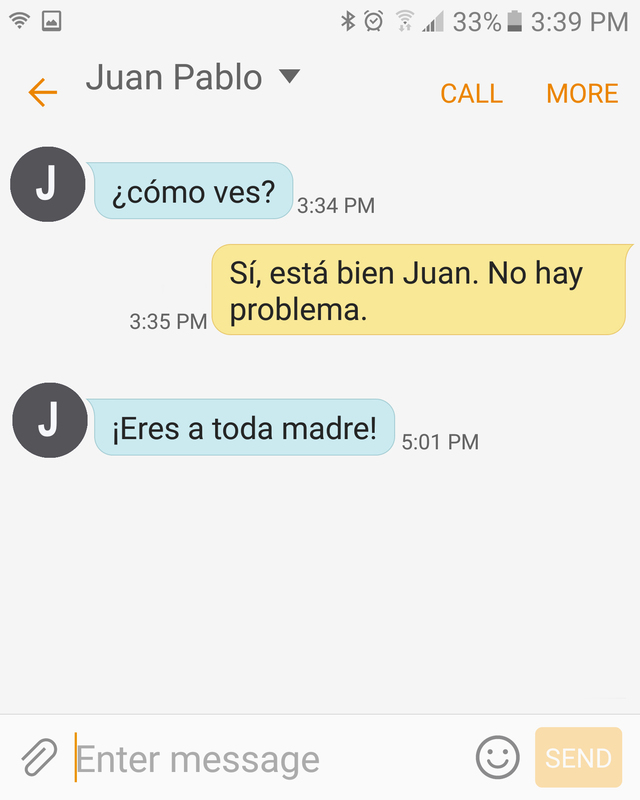 Mi maestro de español es a toda madre. – – – – – – My Spanish teacher’s the bomb. Ojalá que esto te ayude.